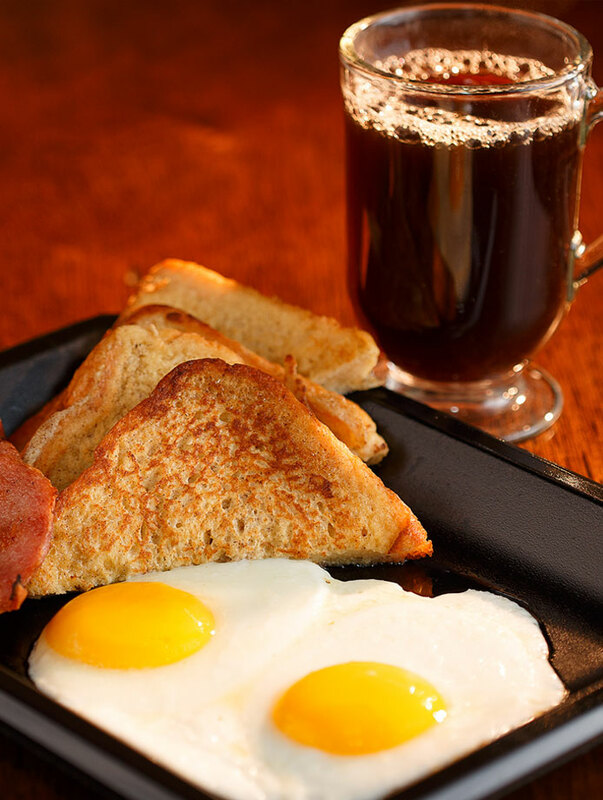 Jack Duggan's | Your neighborhood Pub at the Airport! Your neighborhood pub at the airport. 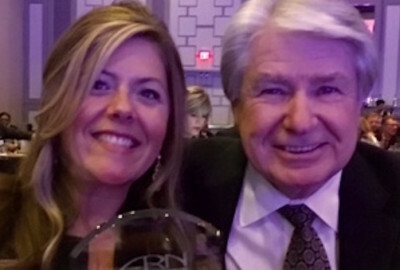 Jack Duggan’s Irish Pub has received the 2018 Pennsylvania Restaurant & Lodging Association’s (PR&LA) “Faces of Diversity” award. 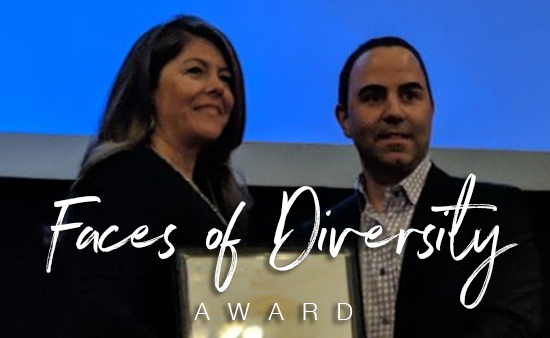 The award recognizes restaurants that positively impact their local communities by creating opportunities for employees from diverse backgrounds. 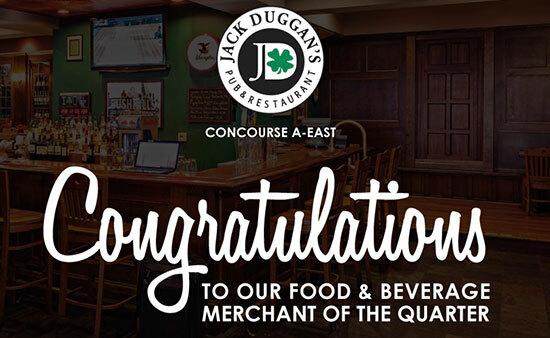 The Philadelphia Marketplace Food & Shops at Philadelphia International Airport (PHL) announced Jack Duggan’s Pub & Restaurant, Concourse A East, as Restaurant Merchant of the Quarter for Q1 2018. Since our opening in March of 2002, Jack Duggan’s Pub has been the only Irish pub servicing travelers at Philadelphia International Airport. 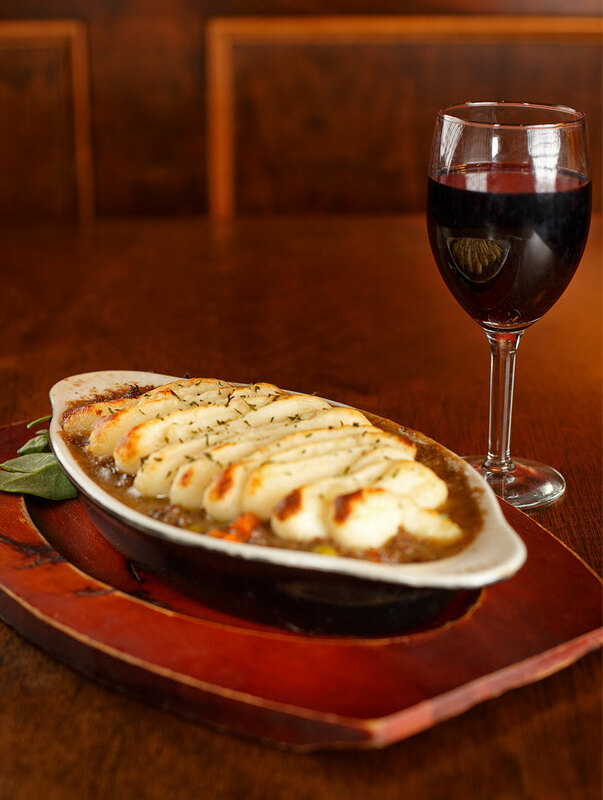 The combination of our relaxed atmosphere and pub-style food has become a favorite of many travelers. 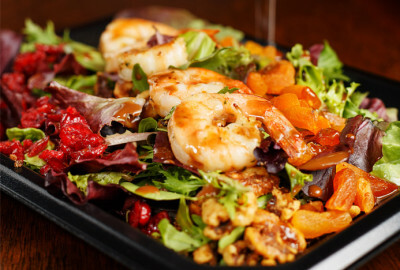 Our menu consists of deli sandwiches and salads to traditional pub fare. We have a full bar to service the most distinguished customer.